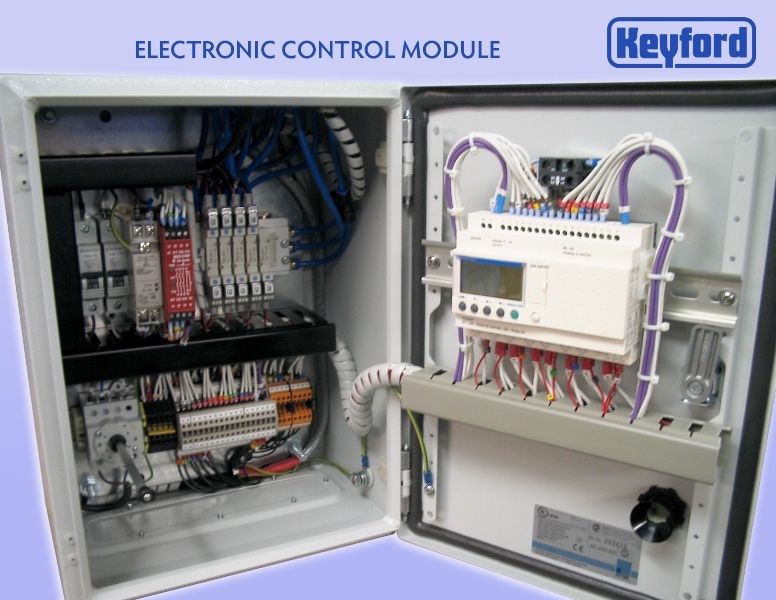 Keyford offer the very best in mechanical, electrical and electronic engineering, giving a complete package to our customers from single component manufacture through to complete assembly builds and project management. 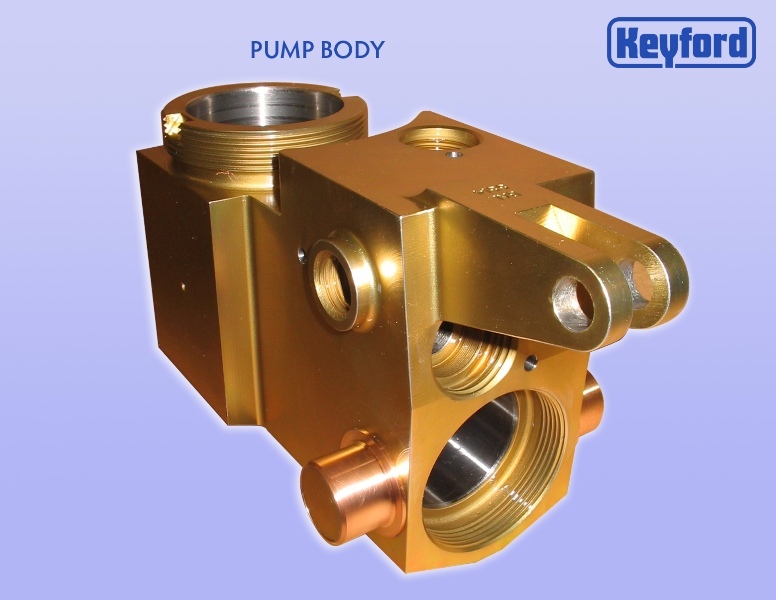 Manufacturing from customer supplied drawings, Keyford can support customer design teams overcome technical problems and improve upon existing designs. 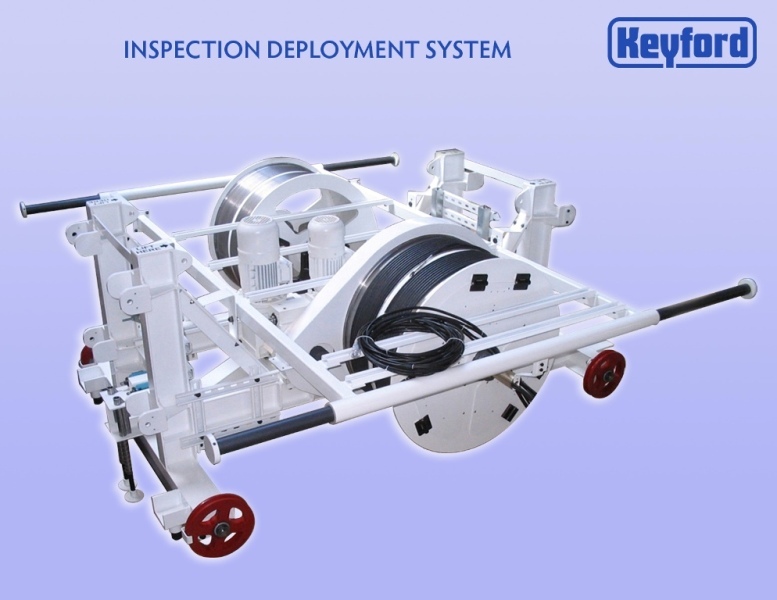 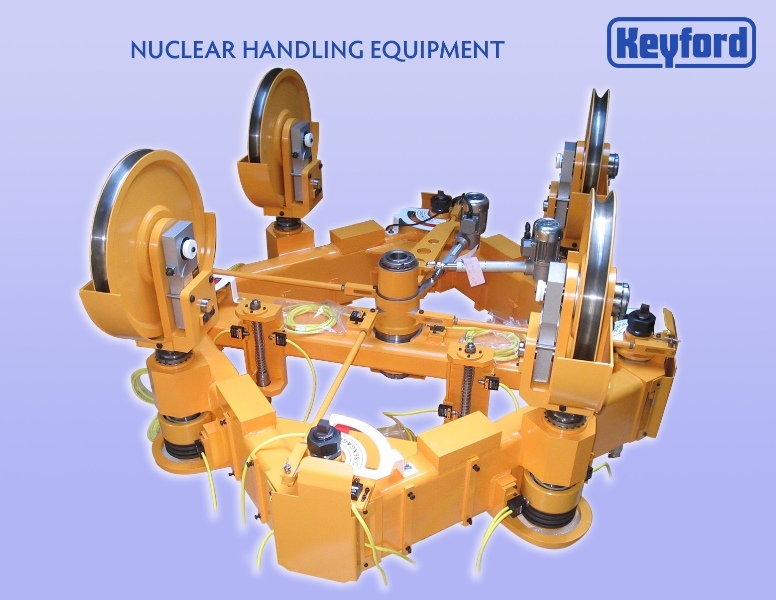 Keyford has a wealth of experience in many markets including Aerospace Ground Support Equipment, Nuclear, Automotive, Marine, Specialist Electronic Test Equipment, Control Systems, Food Processing, Production Tooling, Small Batch Machining and Bespoke Machine Manufacture and Assembly. 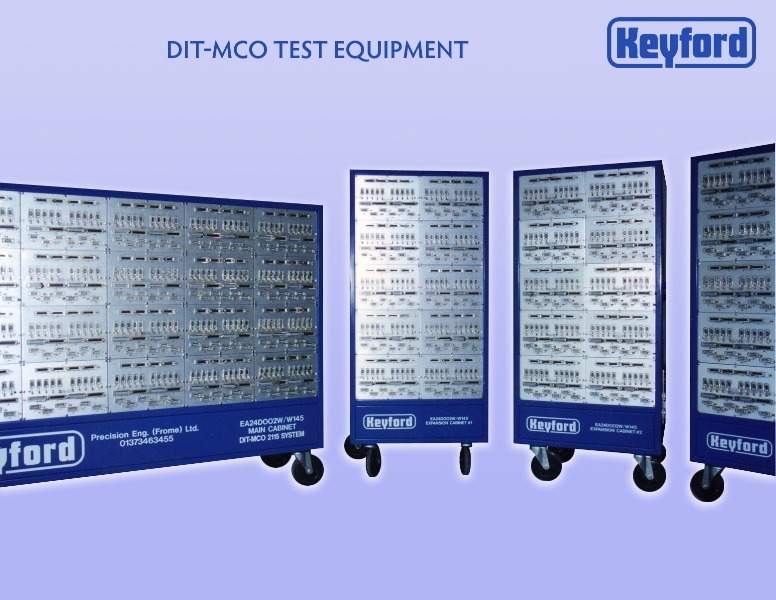 Shown here is a small sample of a few past projects produced by Keyford. 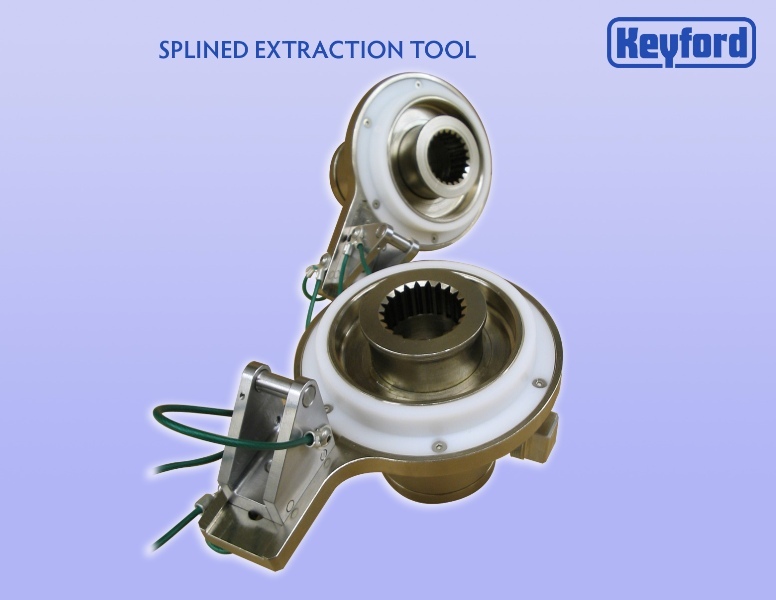 From small single component manufacture, fabrication, test and control equipment right through to complete projects and complex machine build. 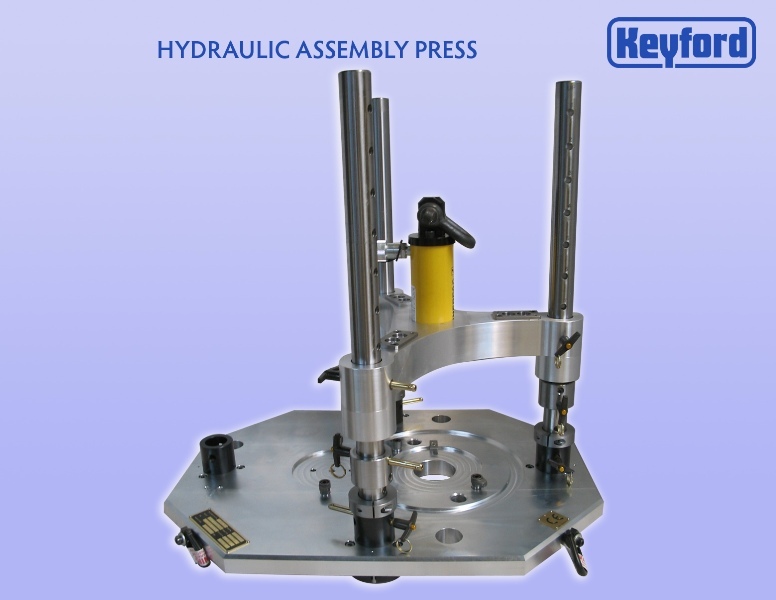 High quality products, competitively priced, fully supported and delivered on-time.